Vending Machines & Office Coffee Service in Minneapolis & St. Paul | C&S Vending Company, Inc. The latest break room solutions that impress employees designed specifically for the Minneapolis and St. Paul area market. Twin City Deli micro-markets are the new must-have interactive break room solution for Minneapolis and St. Paul businesses. Our Twin City Deli commissary, a subsidiary of C&S Vending, uses the finest ingredients and latest recipes to create food for our Twin City Deli micro-markets, pantry service customers, and food vending machines each day. Pastries are made from scratch daily and delivered to your break room. 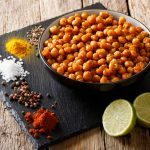 Food items change regularly with more than 500 items freshly produced on a three-week cycle, including a low-carb line. All items are produced under strict food handling procedures at our FDA-approved facility. Create a showpiece in your break room with our innovative vending machines. 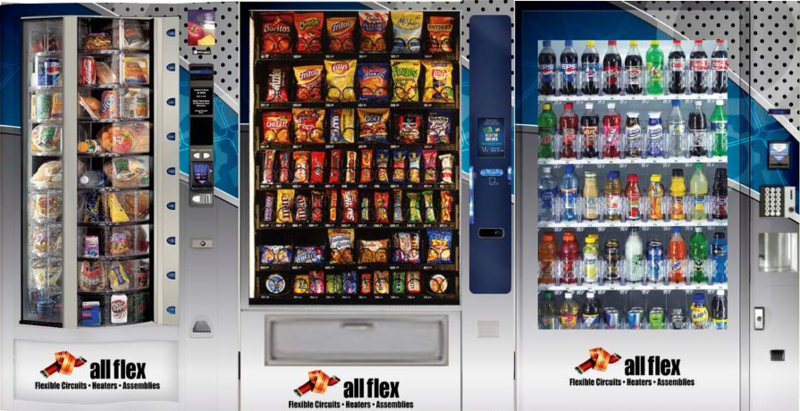 We specialize in custom wrapping the vending machines and creating an awning that transforms the equipment. Plus all of our vending machines are connected to the internet, reporting inventory and status in real time. Users can pay with credit cards, debit cards, or mobile wallets and can trust they won’t lost their money because infrared sensors detect if a product doesn’t dispense and then trigger a refund. This is next level equipment. Enjoy deliciously brewed coffee right in the break room. Whether you want to offer employees brew options that lure top talent or just want to keep them on site during work, we can customize the perfect office coffee service solution based on your needs, budget, and goals. and we will make it a reality. Opt for service from the professionals for over 50 years — C&S Vending Company at 800-642-6254; sales@csvending.com.